Unique opportunity to own a designer home in Vesta 24, a chic, luxury full service boutique condominium (only 22 units) situated on the High Line in the heart of West Chelsea's Art Galleries, fine Restaurants and Chelsea Cove Park. 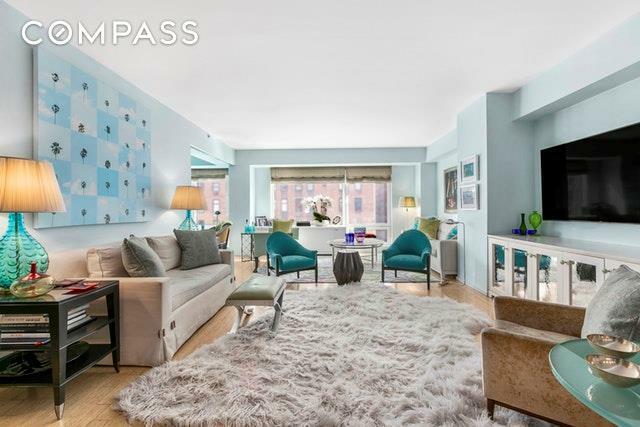 This bright, over-sized, smartly laid out 2 bedroom 2 Bath is one of only 2 apartments per floor and has been designed by the widely renowned interior designer Jamie Drake. 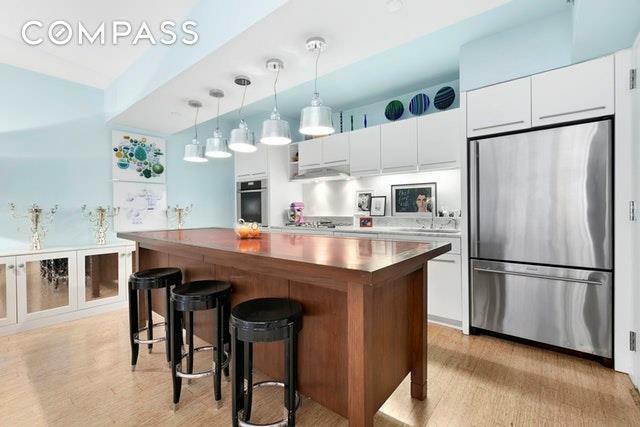 It features an open chef's kitchen with Miele, Bosch and Genn Air appliances, W/D, bamboo floors, widowed ensuite Master Bath, custom closets and dimmed lighting throughout, floor to ceiling windows with custom treatments and many custom built-ins. 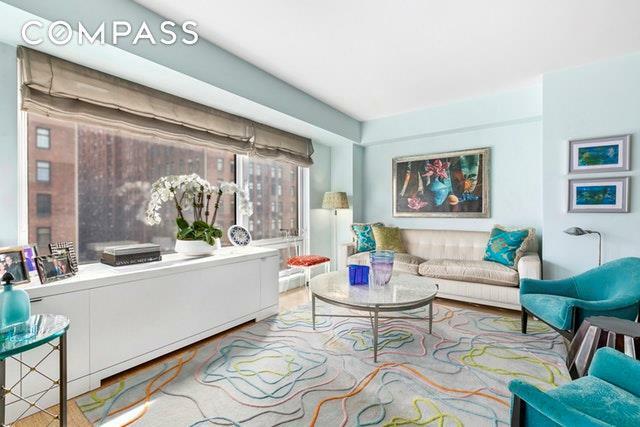 Vesta 24 offers individual basement storage transferred with residence, bike storage area, a furnished 2nd floor deck abutting the High Line Park, a doorman from 7:00 am through 11:00 pm 7 days a week and a virtual doorman the remaining times. 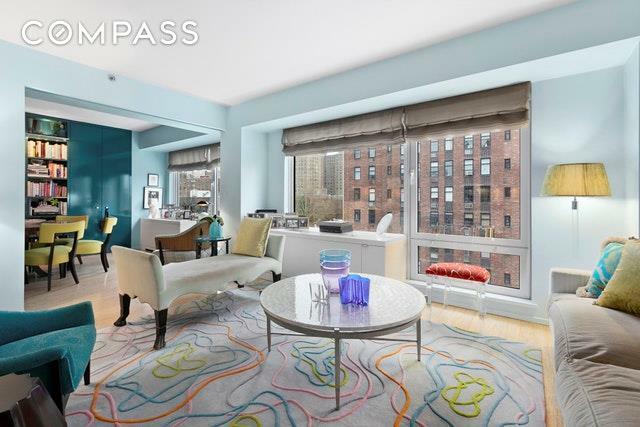 Listing courtesy of Neil Levine of Compass.